Would you like to walk or cycle the Camino in 2018? Follow the Camino will be back on October 24th to talk about the famous Camino de Santiago and choosing between walking and cycling. Follow the Camino organises everything for you, from airport and luggage transfers to accommodation in hotels with en-suite rooms and places to eat etc. The talk is your chance to get an expert insight into Camino tours for locations, options, advice on suitable clothing and footwear. 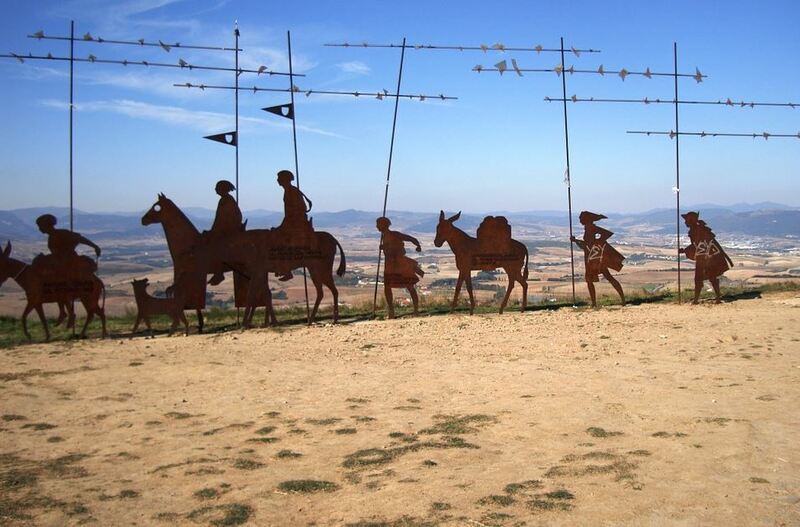 As well as discussing the wide range of Camino tours available through Follow the Camino, holiday expert, Umberto Di Venosa, will share his experiences of the Camino and talk about all of the different routes in Spain, France and Portugal. Join us for our free talk on the Camino de Santiago.